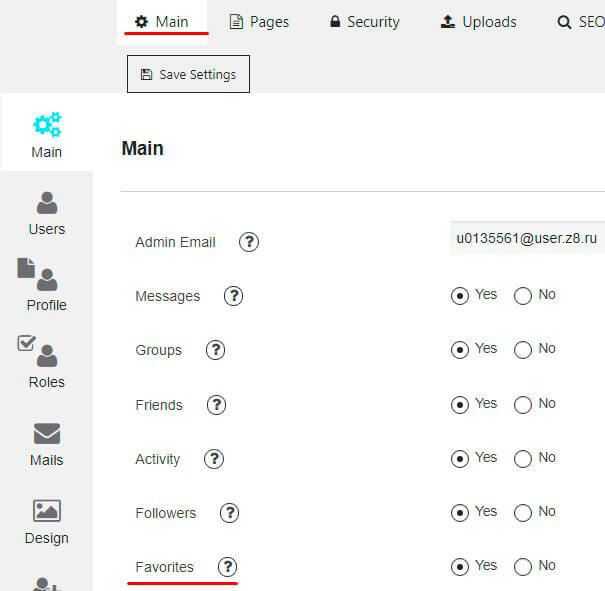 There is a new option of the Membership plugin by Supsystic available now – Add to Favorites. 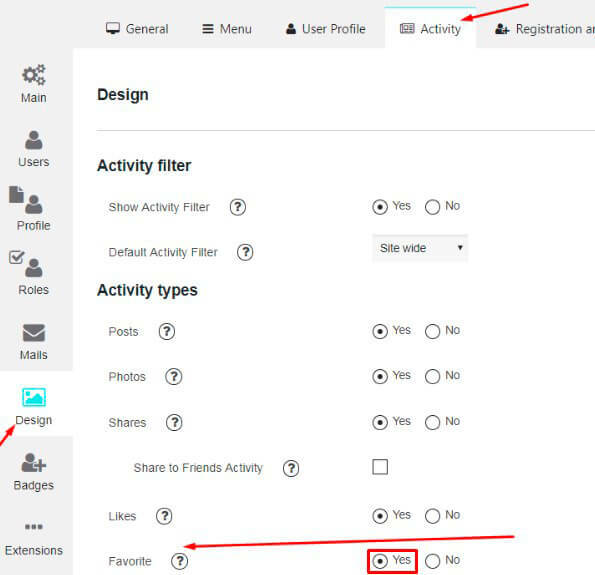 Use Save Settings button to save changes in your plugin settings. Don’t forget to click on Save Settings button after all changes made! 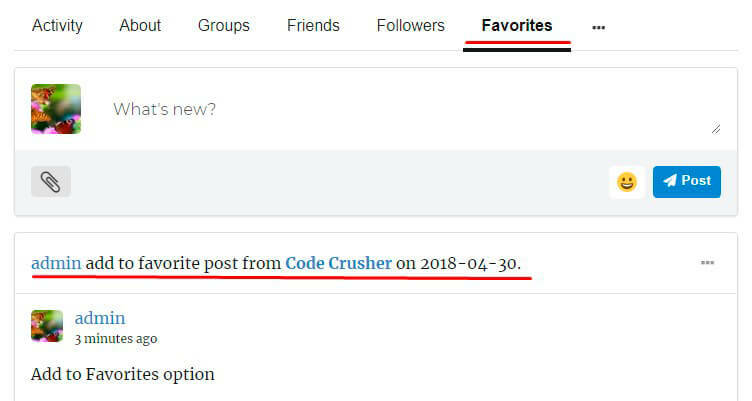 You can disable Add to Favorites option at the Main tab at any time.